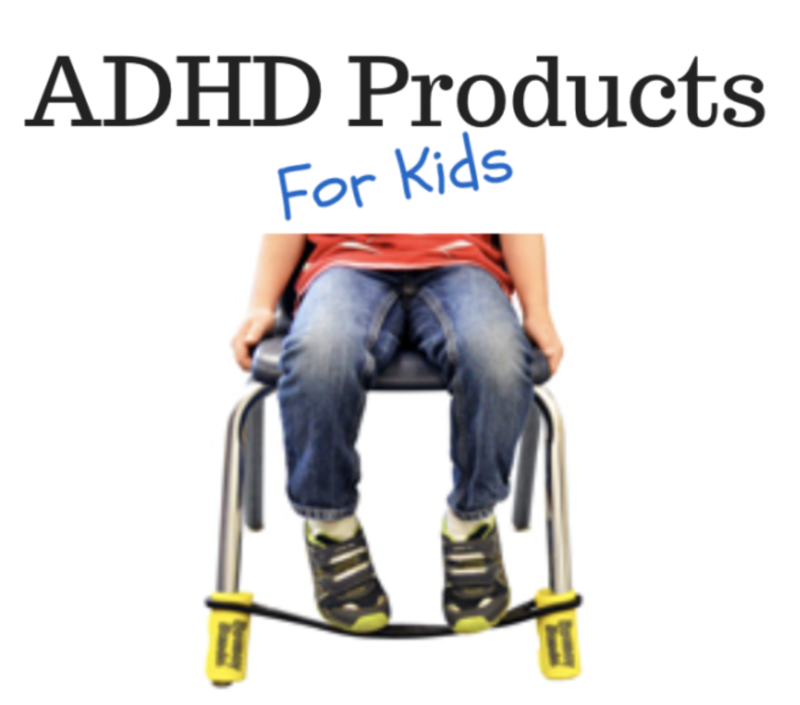 Help make this ADHDmazing playdate program happen for our children with ADHD! 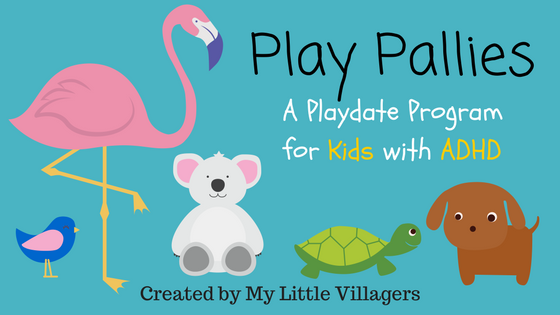 My Little Villagers’ Play Pallies Program is a program that allows parents to set playdates up for their children with ADHD with other children with ADHD in their area in a safe and secure way. Parents can view the Play Pallies list anytime and search by city and state for a potential Play Pally for their child. When they find a good Play Pally match for their child, the parent contacts the other parent and sets up the playdate in a safe public setting, such as a nearby park or at a local library. Just like Pen Pallies, there is a one time $10 registration fee. To stay enrolled in Play Pallies, it’s up to you how much you would like to contribute! 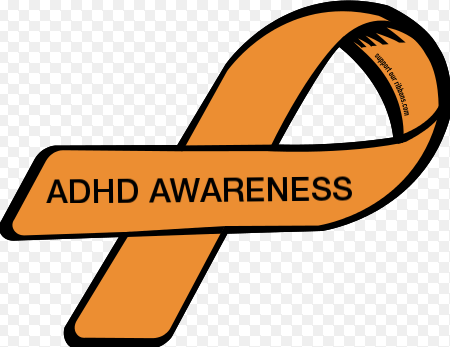 As long as you sign up as an ADHD Awareness Contributor (patron), your child is eligible to participate in Play Pallies. You can contribute as little as $1 a month (Little Villager status) or as much as $100 a month (Village Hero status). 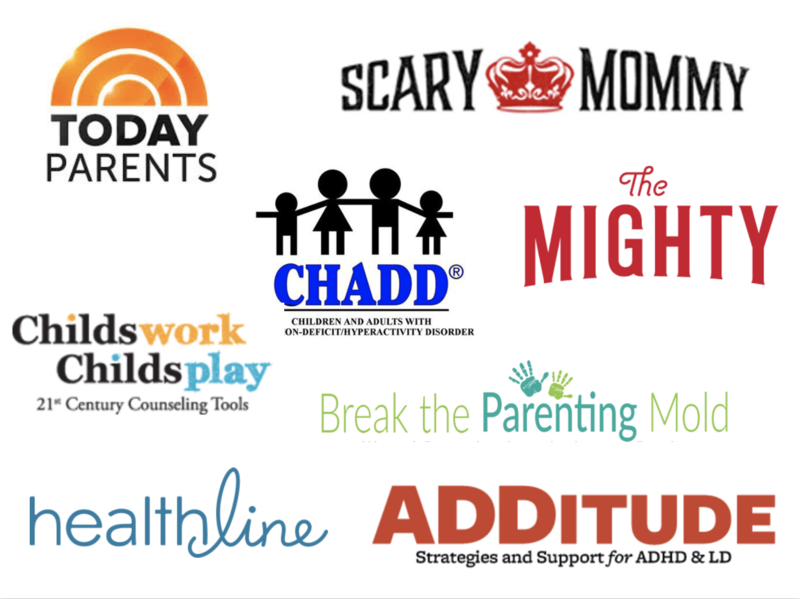 The more you donate, the more ADHDmazing rewards and perks you get! When will Play Pallies begin? As soon as My Little Villagers reaches its goal on Patreon! 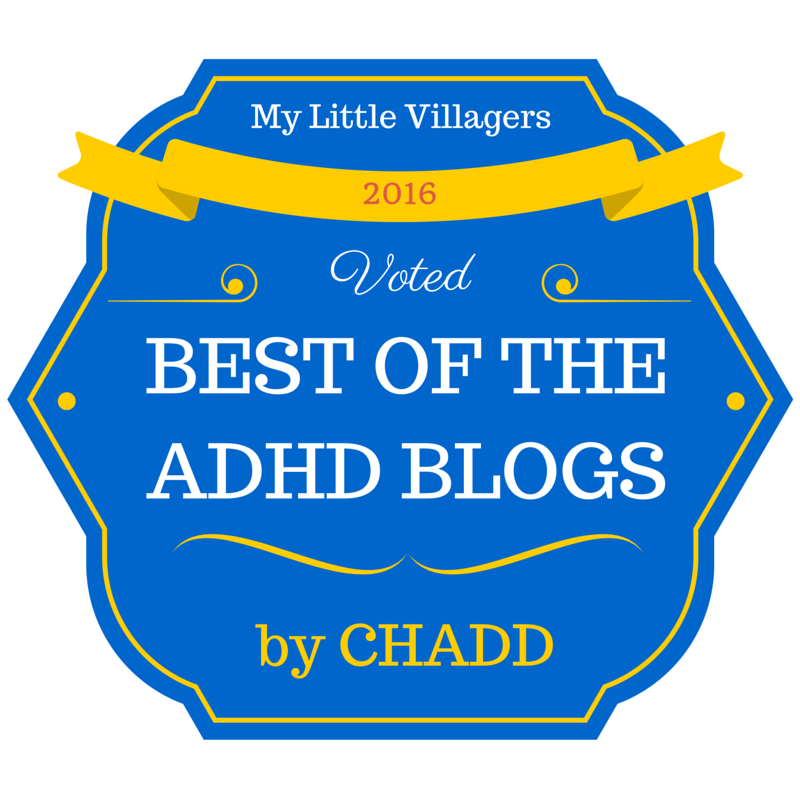 Please help spread the word about Play Pallies and all of the work My Little Villagers does to spread ADHD Awareness and Advocacy! I can’t wait to make this program happen! Thank you so much for your support! 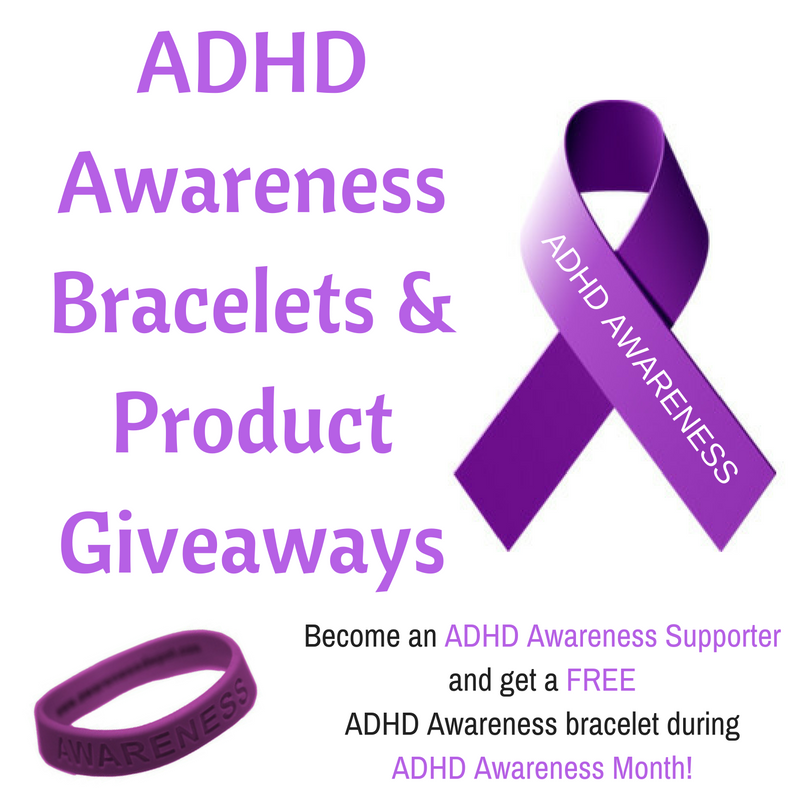 If you love and appreciate the ADHDmazing program My Little Villagers is creating, please consider becoming an ADHD Awareness Contributor (patron). You can contribute as little as $1 a month (Little Villager status) or as much as $100 a month (Village Hero status). The more you contribute, the more ADHDmazing rewards and perks you get. 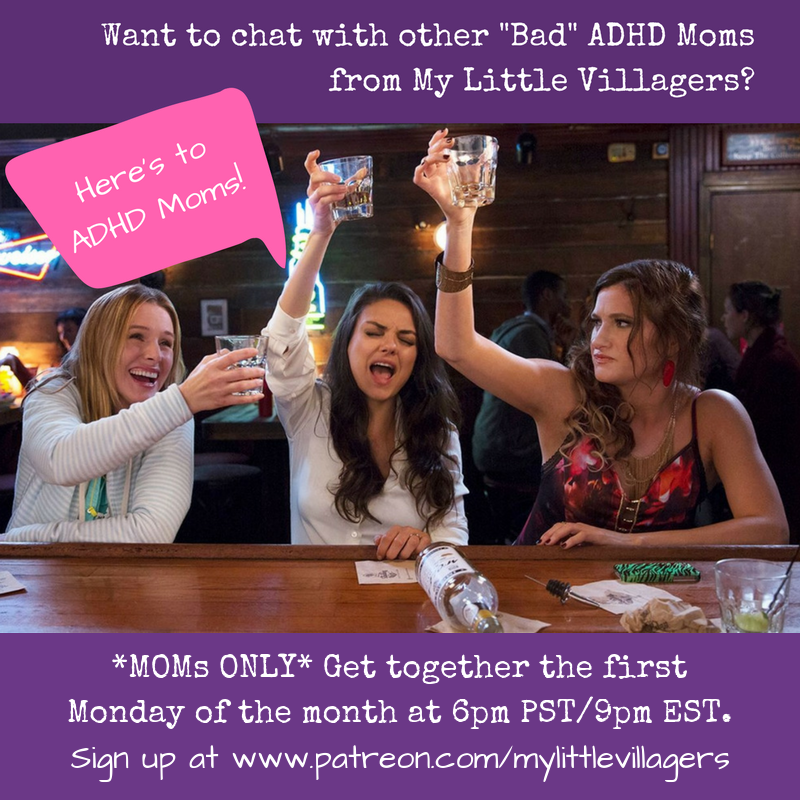 After you become a patron, your name will be added to the list of ADHD Awareness Contributors.